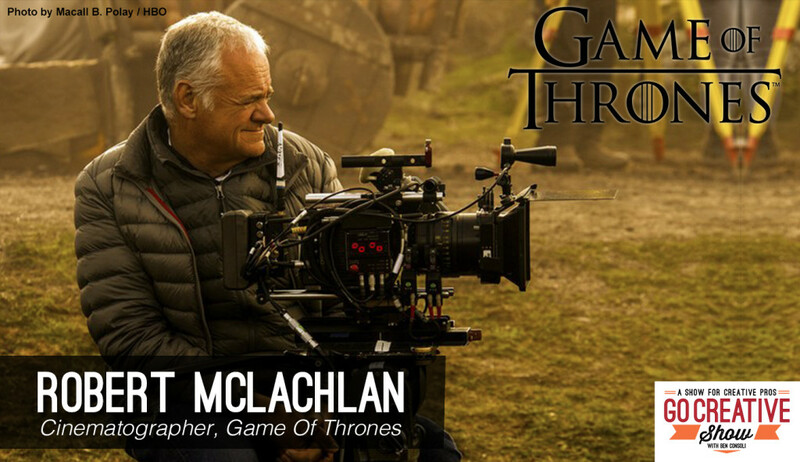 Robert McLachlan is the brilliant cinematographer behind the lens of some of the most iconic Game of Thrones episodes and he’s here today to share behind the scenes secrets. 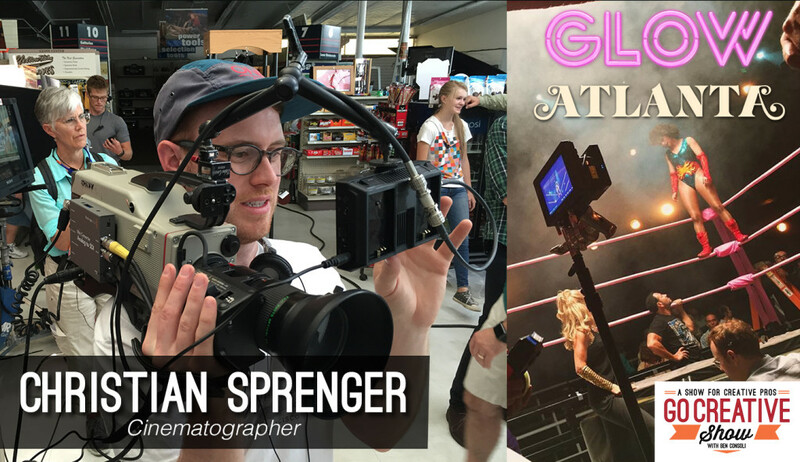 Christian Sprenger is the visionary cinematographer behind the lens of FX hit Atlanta, GLOW on Netflix, and the recent film Brigsby Bear and he’s on the show today to share his experiences. 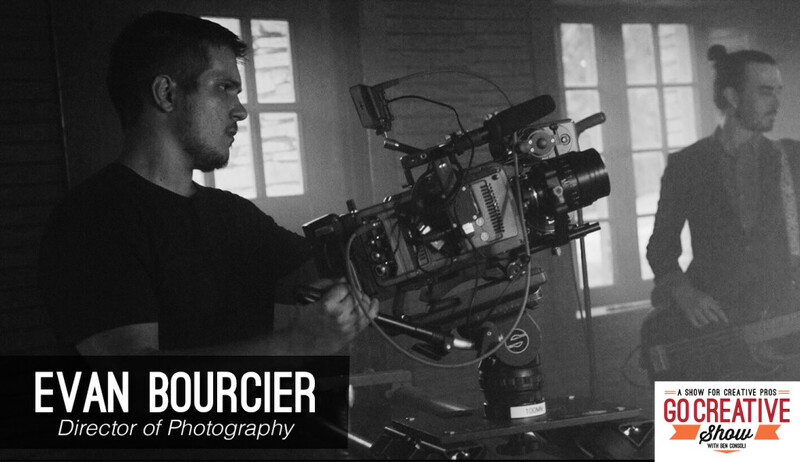 Cinematographer Christian Sprenger has been busy. In just the last couple of years he shot the FX hit Atlanta, GLOW on Netflix, and the recent Sony Picture Classic’s film Brigsby Bear. 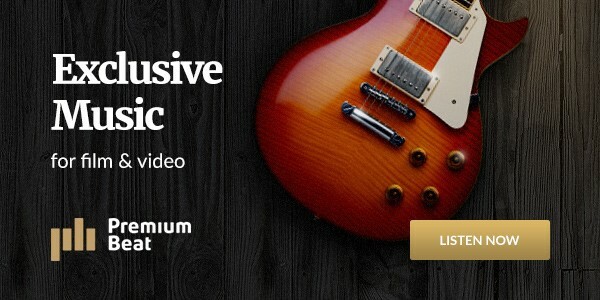 Christian and I discuss the 3 distinct looks he created in these works, the pro’s and cons of mastering in Dolby Vision HDR, why filmmaking punk rock, and so much more. 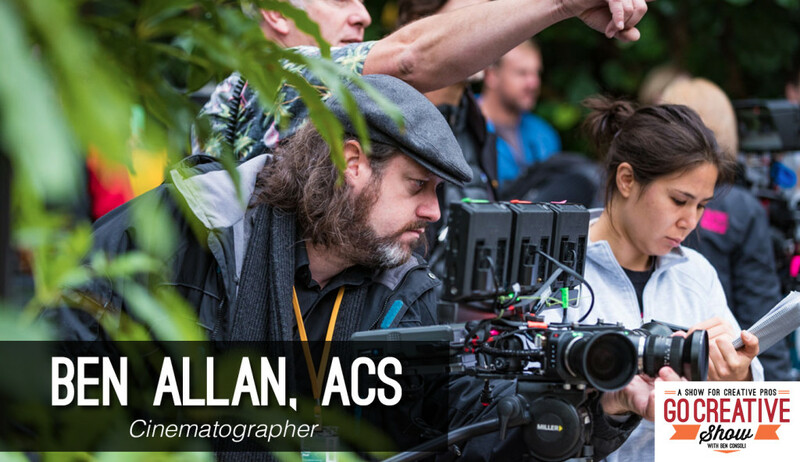 Ben Allan joins us to discuss his recent film, Wild Squad Adventures which was shot in a 5:1 aspect ratio and custom made for one screen, in only one theater in the entire world. Ben Allan’s latest film, Wild Squad Adventures was not only shot in the insanely wide 5:1 aspect ratio, but it was also custom made for only one theater in the entire world. And that theater was created to play only this one film. 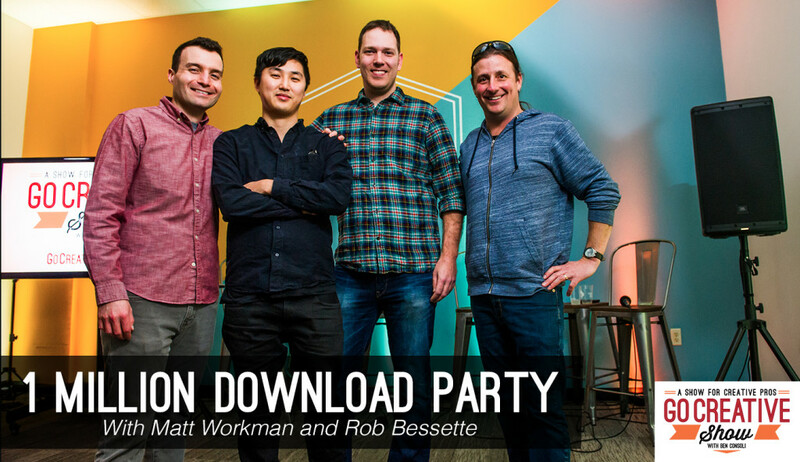 Ben and I discuss the shooting and lighting challenges of the 5:1 aspect ratio, working with the Blackmagic cinema cameras, shooting with his custom built drone rig, and so much more.